New research suggests children living in areas with diverse vegetation are less likely to be asthmatic. A study of almost 50,000 New Zealand children has found exposure to green natural environments, and especially diverse vegetation, may protect against asthma. 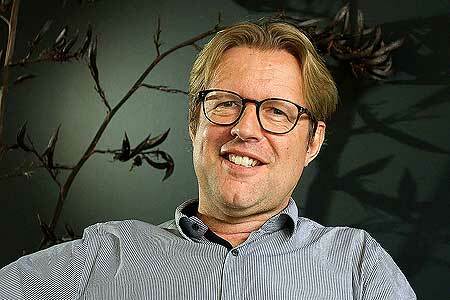 The research, led by Dr Geoffrey Donovan and Professor Jeroen Douwes of Massey University’s Centre for Public Health Research, used linked health data available through Statistics New Zealand’s Integrated Data Infrastructure (IDI). The researchers assessed the association between the natural environment and asthma in 49,956 children born in New Zealand in 1998. The children were followed until they were 18 years old. They used satellite imagery and land-use data to assess children’s lifetime exposure to the natural environment and vegetation types. Professor Douwes says children who lived in greener areas were less likely to be asthmatic. If they were exposed to a broader range of plants, they were even less likely to have asthma. Other findings were consistent with previous research. “We found that girls are less likely to have asthma than boys. Asian and Māori children had higher rates of asthma than Europeans. Underweight or prematurely born children, the number of antibiotic prescriptions, and having a mother who didn’t receive any secondary school qualifications and/or smoked also increased the risk of asthma. In contrast, having siblings was protective,” Professor Douwes says. While native New Zealand plants appear to be protective, exposure to gorse and exotic conifers was a risk factor for childhood asthma, which may be due to the low biodiversity of these land-cover types. This is the first study of its kind in New Zealand, and one of only a few longitudinal studies internationally. 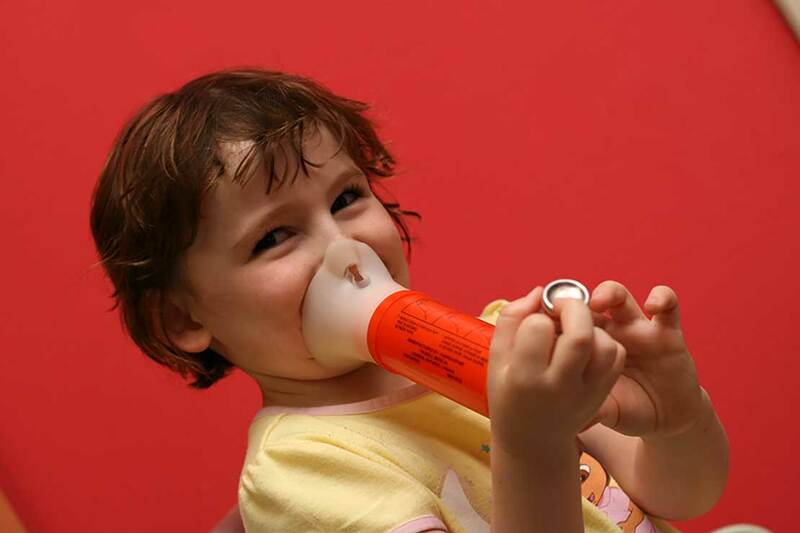 “Going forward, this research could help inform the design of public health interventions to reduce the global burden of childhood asthma,” Professor Douwes says. Vegetation diversity protects against childhood asthma: results from a large New Zealand birth cohort was published today in Nature Plants. The research was conducted by Professor Jeroen Douwes, Massey University, Dr Geoffrey Donovan, United States Department of Agriculture Forest Service, Portland, United States, Demetrios Gatziolis, United States Department of Agriculture Forest Service, Portland, United States and Dr Ian Longley, National Institute of Water and Atmospheric Research, (NIWA).